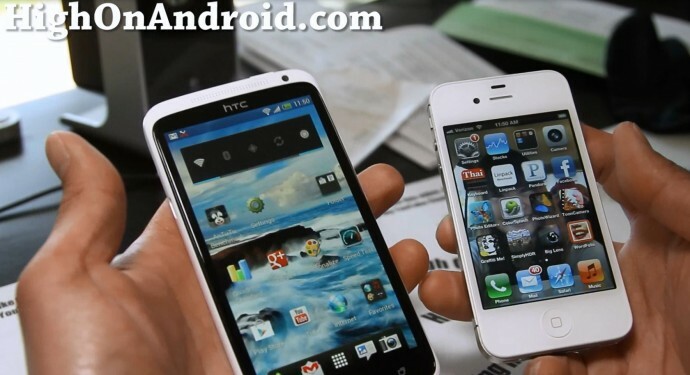 HTC One X vs. iPhone 4S! Here’s a quick comparison between the new HTC One X versus iPhone 4S. Well, it’s not a fair comparison since iPhone 4S is so darn old now but still, HTC One X beats iPhone 4S in every possible feature including camera, speed, and user experience. Previous story HTC One X Review!